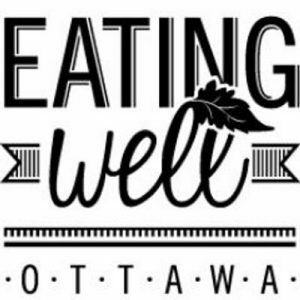 velofix Ottawa is taking part in the 12th Annual Ottawa Health and Wellness Expo which takes place on Saturday, January 27th, 2018.
velofix Ottawa is a mobile bicycle shop. They offer all the same servi ces that a bike shop offers but with the added convenience of coming to YOU! With velofix, you get 1-on-1 time with your mechanic so that you can learn about your bike, ask any questions you might have and have the most transparency around your service. 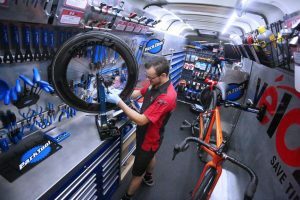 Every velofix van is equipped with all the tools and parts to work on any bike: from entry level to high-end, from road bike, to mountain bikes, city bikes and more! Their vans even have coffee machines, internet, fun accessories and a range of options for all cyclists. 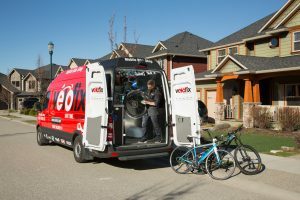 You can book your service online at www.velofix.com 24/7 and the vans are available 7 days a week. Fun fact: velofix is appearing on Dragon’s Den this November! How does velofix Ottawa help people achieve a greater level of health or wellness? velofix Ottawa wants to keep you riding. 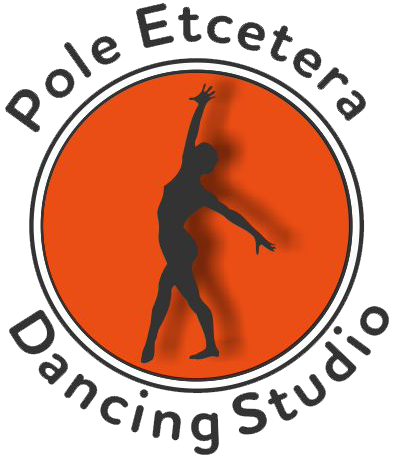 Their goal is to make it easier for you to choose to ride whenever possible. If your bike is in top shape, they hope that you’ll be able to grab your bike for local errands, or for some daily exercise. Ottawa, especially the East End, has amazing cycling infrastructure and if you’re not taking advantage of it, you’re missing out! They repaired over 3,000 bikes last year and are growing that number every year. By not having to bring your bike anywhere for a service, and being able to get to know the mechanic working on your bike, and having the ability to learn about your bike during the process -they hope that you’re more motivated than ever to get on your bike! What inspires velofix Ottawa to do the work they do? Their favorite part of the job is empowering people to use their bike. A bike can be a form of exercise, a form a transport, a great stress-reliever and above all, it’s FUN! When they’re able to keep someone on their bike and teach them something new about their ride, they couldn’t be happier. Sure Print & Graphics are once again one of our sponsors for this years Health and Wellness Expo. 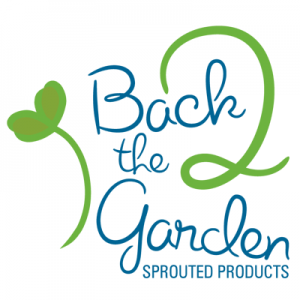 This locally owned and operated company offers a full range of printing services. 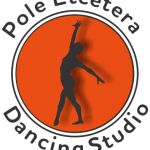 They can help you with graphic design, full colour/black and white high speed digital copies, large format printing, signage, binding, laminating, graphic design and other finishing services. This team can handle any custom project you may require. They are also committed to the Go Green aspect of the Expo by recycling/reusing any misprints or unclaimed copies. SURE Print & Graphics is an independently owned and operated local Orleans company since 1992. It also happened to be the first one in Ontario. It is part of the SURE Print & Copy Centre franchise, successfully operating in North America since 1985. The chain started in Delta, BC and there are now approximately 50 SURE stores across Canada and the USA. SURE Print & Graphics has sponsored the Ottawa Health and Wellness Expo in a variety of ways in the past, including this year where they committed to be one of our Community Sponsors for the event. They provide a variety of business services, including: graphic design, on-demand digital printing, black ink & full colour high speed digital copies, offset printing, engineering & architectural drawing duplication, laminating, binding, signage, and other finishing services. There is an online estimate request form on their website. You can also give them a call and speak directly to one of their customer service representatives. Thank you Monica and the entire team at SURE Print & Graphics for being a company that believes in serving the community in a variety of ways that you do. We appreciate the amazing job you do for the many businesses operating in our city.